There were rumblings of covert ASIC Boost mining on the Bitcoin network. There was also talk about the need for a transaction malleability fix for transaction id's, particularly because this would be needed if 2nd layer solutions like the Lightning Network ever were to transpire. As a side note, transaction malleability is just fancy way of saying that there was more than 1 way to create a tx id. Even though, LTC would be sent to the correct address, accounting was difficult because there could be multiple tx id's for the same transaction which created conflicting pieces of information. Bitcoin's blocks were getting full and so there were talks of increasing the blocksize to process more transactions. 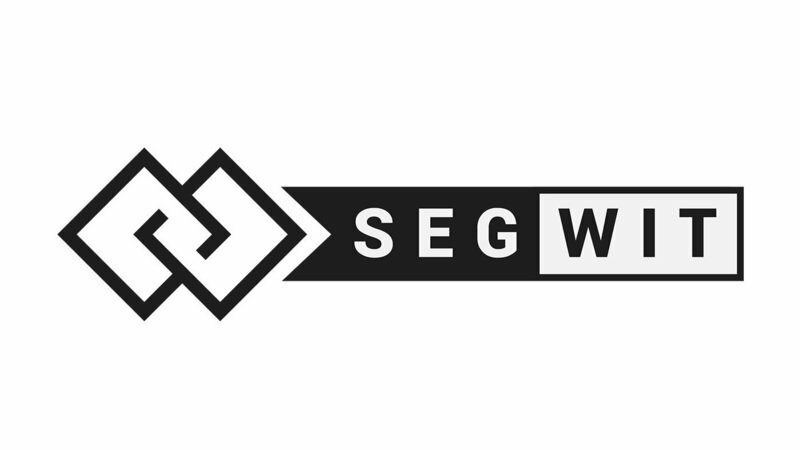 Segwit was first proposed by Pieter Wiulle in 2015 in order to address the problem of malleability. Later on, a positive side-effect to SegWit that was discovered was that it could naturally increase the blocksize to just under 4 mb. However, there was much resistance in the Bitcoin community to hardfork in order to implement this protocol. That's when Luke-jr proposed a soft fork i.e. some nodes are SegWit and others are not. This is why you can currently broadcast to both legacy and segwit transactions from the same wallet. However in order to achieve this, no true segwit addresses were utilized (hence the current need for Bech32 SegWit addresses). Instead, SegWit transactions are nested into a script (a.k.a a smart contract) called a "Pay 2 Script Hash". If you want to learn more, I highly recommend Mastering Bitcoin Chapter 7 by Andreas. Make covert ASIC Boost mining negligible if not useless. Fix Transaction Malleability to set the path towards the Lightning Network. Increase the blocksize to a hypothetical 4 mb block (2mb average) "weight" as a temporary stop-gap. However, the method of implementing a SegWit soft-fork through P2SH had never been done before and FUD started circulating around this topic. Some claimed that there was a problem of "anyone could spend" the script that was used to lock up the SegWit transactions. Since there was so much in-fighting between implementing a SegWit softfork and simply just increasing blocksizes in lieu of SegWit, the Bitcoin community was stuck. They then attempted to settle this debate through miner signaling. This meant miner's would run the client software they supported which would then be recorded in the block that they successfully submit. Turns out the miners responsible for extending the majority of Bitcoin's blockchain wanted a simple blocksize increase instead of SegWit. This then created another wave of debate as the discussion shifted towards how to exactly determine "consensus." Then bitcoin clients were released that allowed non-mining nodes to "signal" in support of SegWit or a Blocksize increase. This revealed that many users actually believed in SegWit, contrary to what the miners wanted (although even here there is some debate as to the authenticity of these nodes as they can be spoofed). It is from this movement that the rallying cry of "User Activated Soft Fork" (UASF) was born. How Does Litecoin Fit into All of This? In the beginning of 2017, Charlie wrote up an article outlining his vision for Litecoin, SegWit, and the Lightning Network. He (along with the Litecoin core dev team) then worked hard to convince and gain consensus among miners to implement segwit. In fact, they even hosted a "Litecoin Roundtable". It was out of this agreement that the Litecoin dev team could confidently move forward with soft-forking SegWit onto Litecoin which officially occurred on 5/10/17. With the success of the soft fork, it showed that it wasn't difficult to implement and that it wouldn't disrupt the network. Even though Bitcoin developers could have tested the implementation on testnet, nothing beats a live main net version to "test" on. Oh, and Litecoin implementing Segwit also proved that the "anyone can spend" FUD was...well just FUD. No one was successful in doing so. In fact, the funds were left there for about 4 months...or just a few weeks after Bitcoin activated SegWit. Litecoin proved it was safe to do so on main net. The $1 MM Bounty proved P2SH transactions were safe and disproved the "anyone can spend" FUD. In the end, there were many reasons as to why Bitcoin ultimately implemented SegWit...one of it being the SegWit2X NYA agreement. However it is undeniable that Litecoin played its part in squashing the FUD surrounding SegWit thereby removing some of the huge roadblocks Bitcoin faced during these debates. It allows us to be a testbed for Bitcoin. Nothing beats main net implementation with billions of dollars on the line. 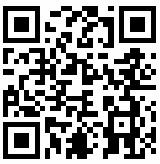 It allows BTC protocols and clients to be easily ported onto LTC. This is evidenced by SegWit as well as how the lnd client has both BTC and LTC support. It offers a secure enough network for those who are building on top of BTC to port their businesses onto LTC for cheaper transactions. This was ultimately why Abra decided to add Litecoin as an underlying asset to its exchange. By providing some historical context of the significance behind implementing SegWit, let's continue to reflect and remember on its importance. In many ways, this was the date that Litecoin undeniably proved its worth to both the Bitcoin and the cryptocommunity as a whole. To commemorate this day, I will add UASF to my twitter handle as a way to commemorate it. Join me if you want!